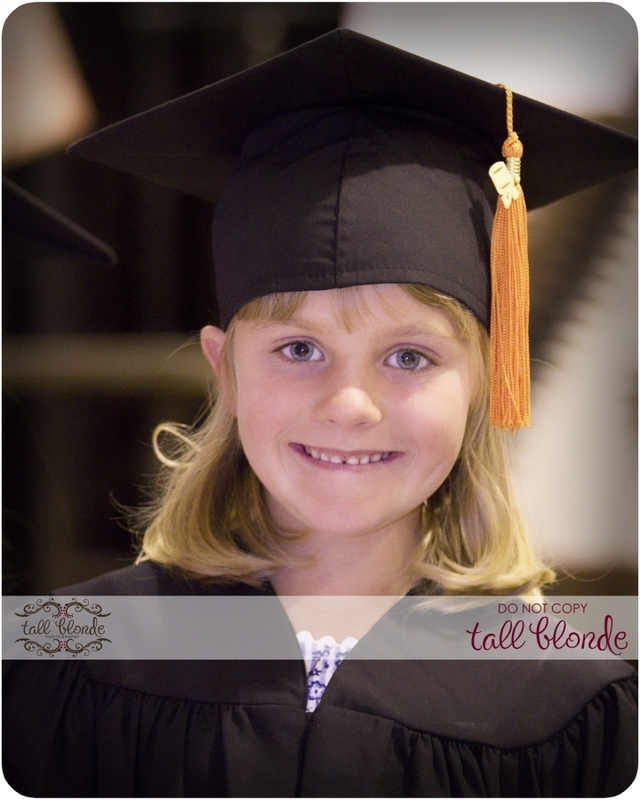 Who: EmmaÂ Â Â Â Â What:Â Kindergarten GraduationÂ Â Â Â Â Where: CapitanÂ Â Â Why: Just Because I love Emma and her family! Emma’s parents and Troy grew up together in Capitan and I am so thankful that I have gotten to know the family too!Â Â This beautiful young lady was the very first infant child that I had ever held;Â Â I was 24 years old and I was scared to death of children especially babies, and she was only three days old.Â Â Â Emma was just as adorable then as she is now.Â I was so excited when her mom, Kelly, invited us to the graduation and asked if I would take photos of her!Â Of course I couldn’t turn down a chance to take photos, and I was honored to get to celebrate the special day with them! 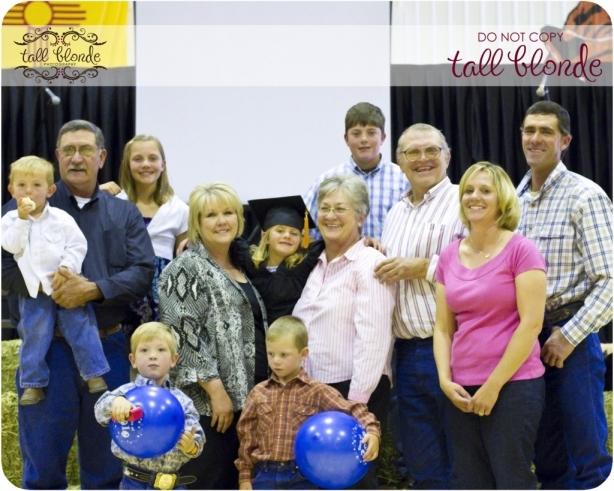 I was even able to snap some of the entire family + 2 Stone Boys who insisted they were part of the Traylor family today! 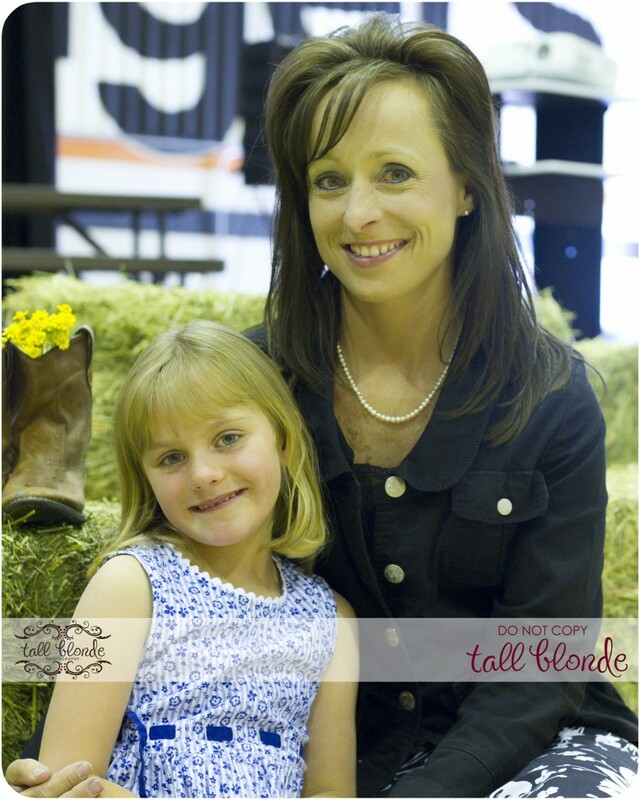 Emma with her teacher, Mrs. Weems! It was fun to see some of the boys other friends graduate today too!Â Congratulations Emma, Rafe and Hayden and all the rest of the future graduating Class of 2022!